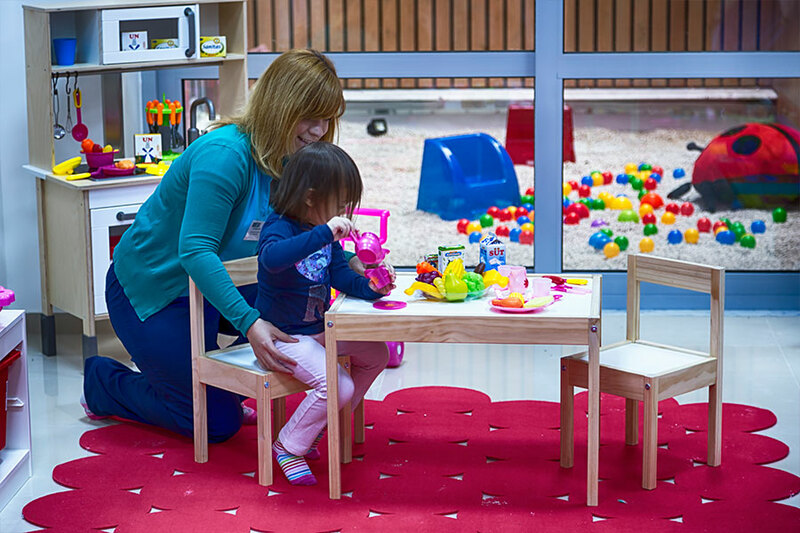 In an independent, specifically designed area in our centre, there is the Neurodevelopmental Paediatrics, which adopts with sensitivity and great caution, and of course thanks to its scientific personnel, any childhood disorder and helps to face it as effectively as possible. The aim of the physiotherapy intervention is to create the necessary conditions, so as the child manage to meet his functional needs, as normally as possible. The evaluation performed on a regular basis, together with the state-of-the-art equipment, helps to find and put on a scale the patient’s problems, so as to follow the appropriate treatment method. Responsible for the planning of an individual treatment program for each child, is an experienced physiotherapist, who decides on the appropriate methods to be followed, so as to achieve the therapy goals. The methods applied for the recovery of children with movement and sensory disorders are acknowledged internationally and are presented for further information.